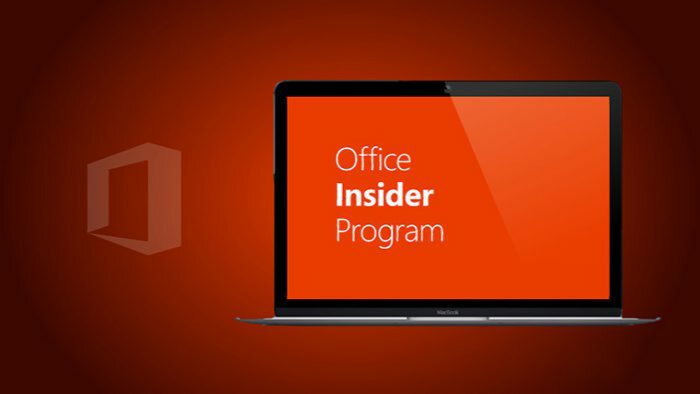 Microsoft Office Insider team is now rolling out new January Insider Slow update for Office 2016 Version 1701 Build 7766.2039. The latest update brings new features to the office like collaborate on attachments in real time, Visio add-in for Database Modeling, new education templates, diagrams and more. Check out more details below. Visio add-in for Database Modeling: Now available for download, the Visio Add-In for Database Modeling add-in helps while planning the creation of a new database or understanding an existing one. Download the add-in now. To download update, open any Office 2016 app and choose File > Account > Update Options > Update Now.